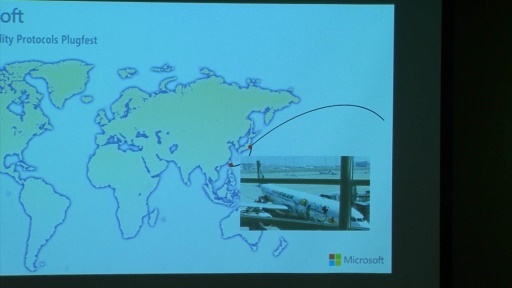 Microsoft EBC and MTC in Taipei, Taiwan. 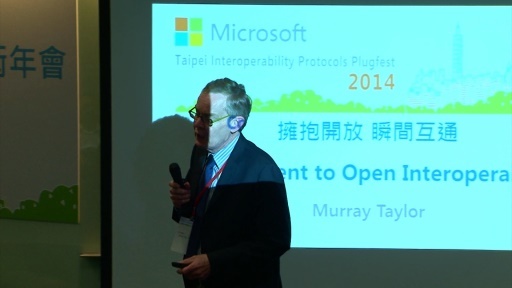 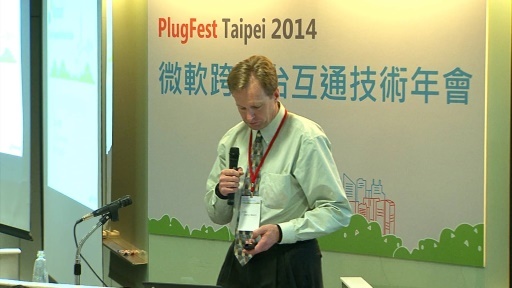 The Microsoft Interoperability teams hosted three day Plugfest at the Microsoft EBC and MTC in Taipei, Taiwan during March 2014. 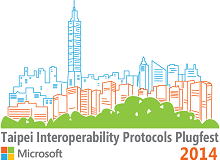 The event will focus on key interoperability topics, such as Bring your own device (BYOD), OAuth, OData, Remote Desktop Protocol (RemoteFX/RDP), Office File IO, and Exchange Email clients. 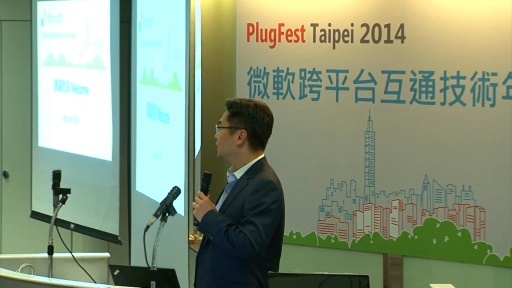 Sessions ranged from introductions to deep dives. 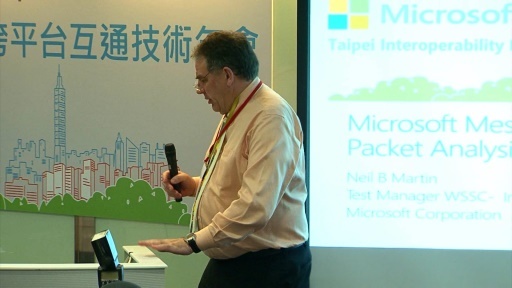 In addition, testing opportunities were available with some of Microsoft's latest protocol test tools hosted in virtual environments.